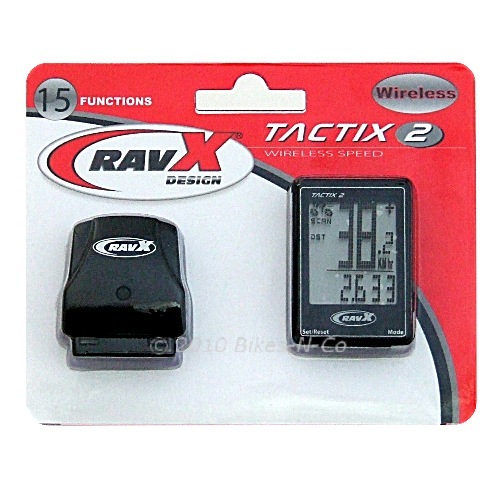 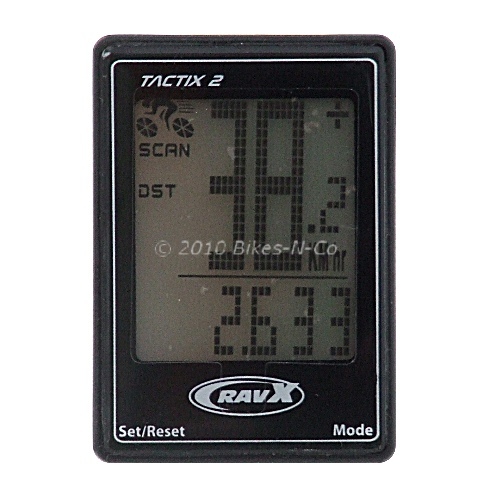 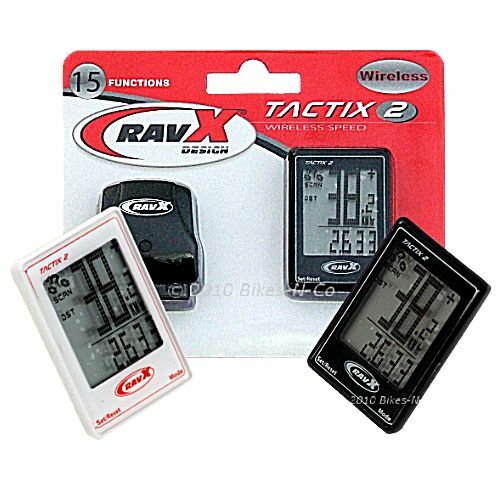 Water resistant and weighing less then 50g including mounting bracket, this wireless cycling computer from RavX is available in black or white and can be handlebar or stem mounted. 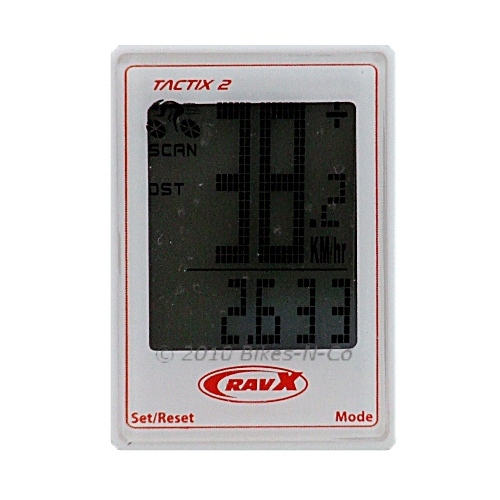 Approximately 34mm wide x 48mm high with no wires to tie. 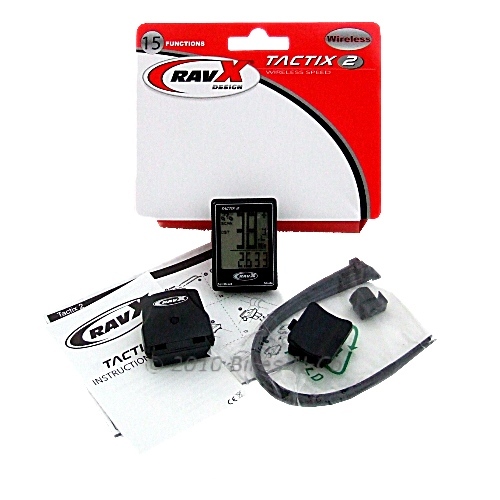 it has easy to use buttons and is a well made computer as you would expect from RavX. 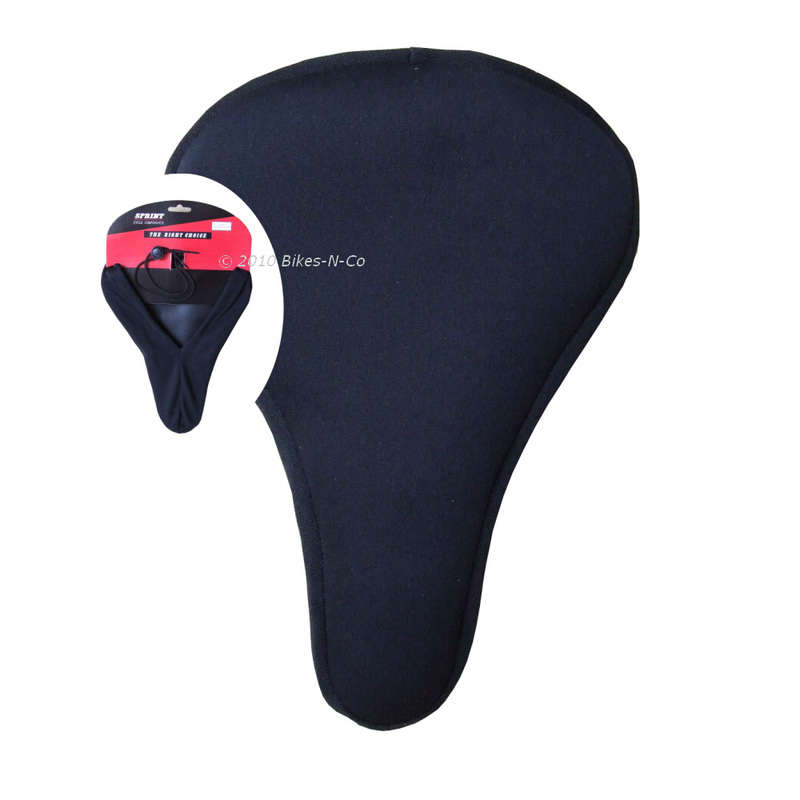 The Computer is easy to fit and comes with full instructions and once fitted, the computer head clips easily on and off it's mount.